With ham, bacon or sausage and choice of cheese. Served with home fries or french fries. Three eggs any style with bacon, ham and sausage. Served with potatoes and toast. I was a little cautious after reading the reviews, but if you look at the ones with verified orders, they are positive. I suspect the negative reviews are bogus. At any rate, my order was great. The food is fabulous, and delivery was ahead of schedule. I'll definitely order from here again. Food was really good ! We got a few different breakfast meals ... 3 eggs over easy hash browns bacon sausage ham ... Toast all very good !!! Iced coffees were also good ... They came black so is suggest an option for sugar and cream ... Oh and was FAST !!! GOT HWRE IN 25 MINS!!!! You guys make the best fries. Up the amount of fries please or have an option for larger size with price if course. Excellent service an products. Thank you and keep up the excellence!! Food was great and delivery was within the time they gave me. First time ordering and I'll definitely order again. Friendly delivery driver too. The breakfast platter was enormous . Special order to a nursing home went without problem, and I was very appreciative of such. I highly recommend and plan on many future orders! I love this place but sometimes It takes to long for delivery. But by the time it comes it is so worth it. Just be ready to wait. Other than that A+ on food. And the delivery is great. I know it not there fault. Luckily I had a good experience. Food arrived fast and hot. Nothing missing from order. Pleasant delivery person. Thank you. This is my second time order from bagel bistro and they are always nice and on time ! The food is ways great ! 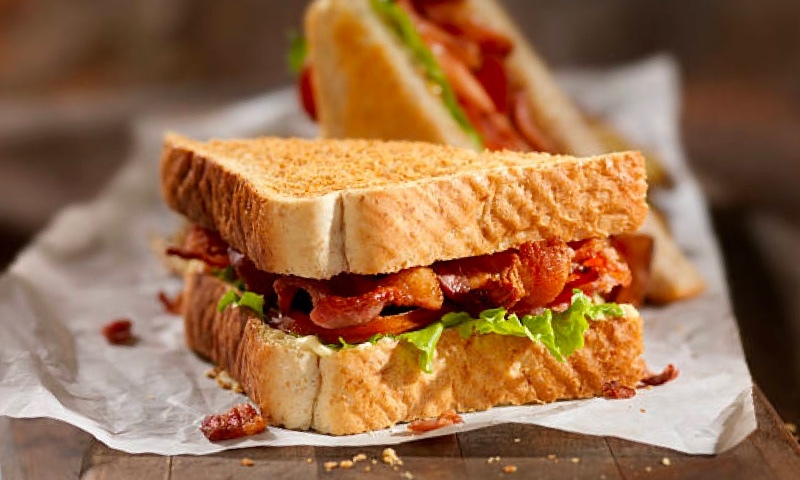 Whether you're looking for a delicious breakfast, lunch, dinner, or just a snack, we invite you to come over to Bagel Bistro Diner & Grill at Castleton Corners in Staten Island. We offer a mouth watering menu featuring Omelettes, French Toast, Pancakes, Waffles, Wraps, Paninis, Sandwiches, Pasta, Geek Specialties, Burgers, Appetizers, Soups, Salads, Cakes, Pastries, and More! We Have A full line of Baked Goods, and we carry Boar's Head cold cuts! Whether you're craving a quick bite or looking to treat yourself to a delicious meal, you can now order your Bagel Bistro favorites for takeout or delivery.